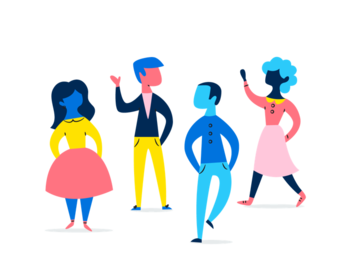 Asana helps you coordinate all the work your team does. 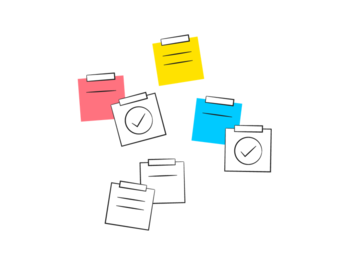 So you can get organized, keep projects on track, and meet your goals. Browse our roster of Advisors. Or you can search by area of expertise to find the best match. New to Asana? 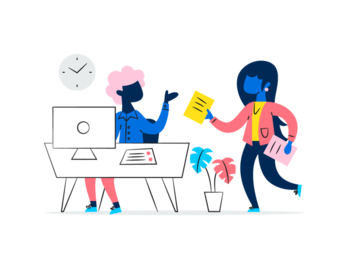 Before you request help from an Asana Advisor, we recommend you visit the Asana Guide and check out our resources on how to get started.